 Sommeliers Australia is a not-for-profit industry association. As such, we rely on funding not only from individual memberships but also business memberships through our ‘Gold Member’ scheme, for businesses who are keen to see us flourish. Our Gold Members will enable us to employ a full-time staff member to help manage our events, members, partners and general administration needs – something vital for the cohesive management of a national organisation. If you are keen to become a Gold Member, please click here for more information. As a not-for-profit industry association, Sommeliers Australia relies on funding not only through membership fees but also from a group of businesses that are keen to see us flourish. 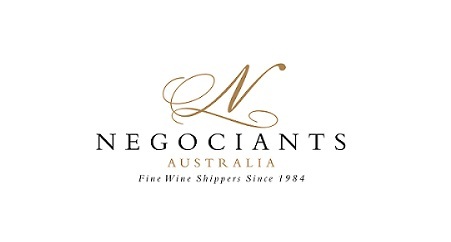 Their contribution enables us to conduct tastings, implement our Education Course, send Australian Sommeliers off to international competitions, and the rest. Support those that support us! 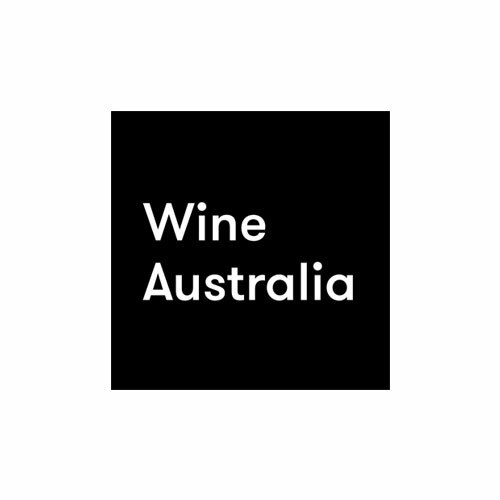 If you are keen to explore a partnership with Sommeliers Australia, please get in touch via info@sommeliers.com.au.